CHICAGO (FinalCall.com) - Over a week after the Honorable Minister Louis Farrakhan delivered a message to tens of thousands worldwide from the Atlanta Civic Center, his challenge to prove his words false, remained unanswered. In fact, during his June 26 speech, Minister Farrakhan offered to give his life if anyone could prove anything he said to be incorrect. 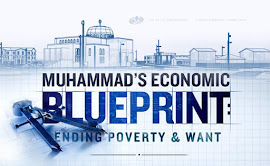 Predictably, claims of anti-Semitism were leveled at the Minister and the Nation of Islam, however, none of the Jewish organizational leaders have proven any of the assertions made during his Atlanta message, nor any of the content in the books to be erroneous. 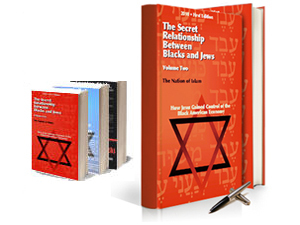 Strangely, despite the fact that tens of thousands heard Minister Farrakhan's speech titled “Who are the Real Children of Israel?” in which he introduced over 600 pages of documentation contained in the two books, no articles appeared in the “mainstream” media until the ADL's June 29 press release. After that, an internet search turned up over 300 articles from news agencies across the U.S. and internationally. Of those articles circulating, none have delved into the research and a majority of them appear to have repeated the baseless attacks from the ADL and Mr. Foxman. 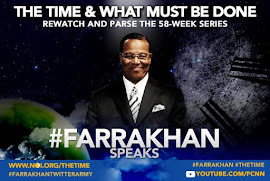 According to Dr. Gwendolyn Zoharah Simmons, a professor of Islam and African American Religion at the University of Florida, this is part of a strategy to make Minister Farrakhan persona non-grata so others will pre-judge him before listening to what he has to say. 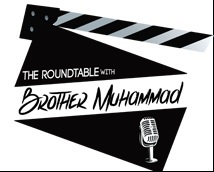 “Minister Farrakhan has been denigrated, he has been viciously attacked for years, and this is one of the primary weapons used,” said Dr. Simmons. 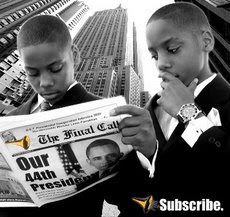 “This is very unfortunate, but I think most Black people pay no attention to what is said about Minister Farrakhan in the mainstream media. People are not blinded by the castigation of him,” she said. Referencing the book “Slavery by Another Name” by Douglas Blackmon, Dr. Simmons said this type of research, and the naming of companies could finally form the legal basis for suits against those companies that have benefitted from slavery. “This stuff is so painful and horrible,” said Prof. Simmons. “Without a doubt, we have been decimated,” she said citing factors such as a recent study showing a huge disparity between the worth of Black women and their White counterparts. “Black people have almost no wealth, even if you are so-called middle class, it is only because of the salary you are earning,” Prof. Simmons told The Final Call. “The minute you lose your job, you have nothing because we have no wealth and wealth was accumulated on our backs from the time we were brought here as slaves up until the 50's and 60's,” she added. According to Dr. Simmons, an honest discussion dealing with these topics is long overdue. “This is why whenever we bring up reparations, people don't want to hear it, but clearly we have been economically disadvantaged and we have never ever recovered from what happened to us as a people,” she said. 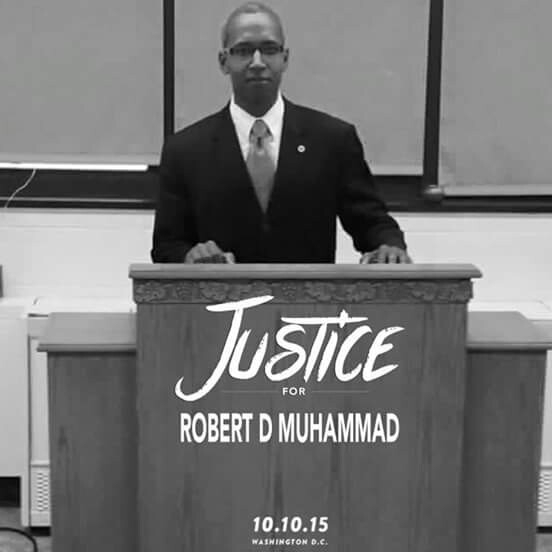 “We so desperately need a person like Minister Farrakhan who is not afraid to speak out. 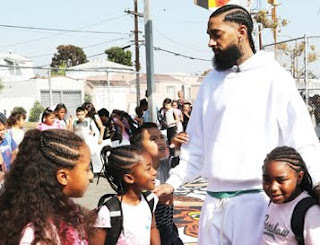 He is not running for office, he doesn't need the approval of the media and this is why he is so important to all of us, because he will say what others are unwilling to say,” she added.